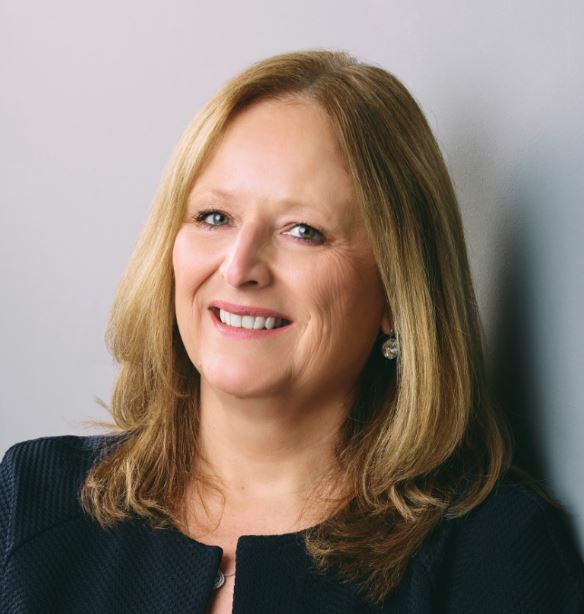 Tracey O'Halloran, Managing Director, AEAS, has been involved in the international education industry through AEAS for over twenty years and in her current role for nearly ten years. AEAS, established 30 years ago, is unique in the type and range of services provided in China and Hong Kong. Services focus on international students, and their parents, who are applying to study at Australian schools, support for Australian schools enrolling international students and for education agents assisting families with applications to Australian schools. AEAS is known in China and Hong Kong and other countries through AEAS testing services, the AEAS Studying in Australian Schools Preparation Course which is currently delivered in eight cities in China, and the annual Australian Schools Information Days which AEAS has organised in China for ten years and Hong Kong for 25 year's. AEAS is based in Melbourne and has an office Beijing with wholly foreign owned companies being established in Beijing and Hong Kong in 2010. Tracey describes working in China as an ongoing learning and development opportunity with everyday bringing new challenges and experiences. She is a registered psychologist in Australia and also has extensive experience working for the Victorian government in social policy and practice positions and in providing consulting and advisory services for the Australian and state governments and community service organisations during five years as an Associate Director at KPMG. Tracey is proud that AEAS is a 2018 Finalist in the Australia China Business Awards Small-To-Medium Enterprises category.